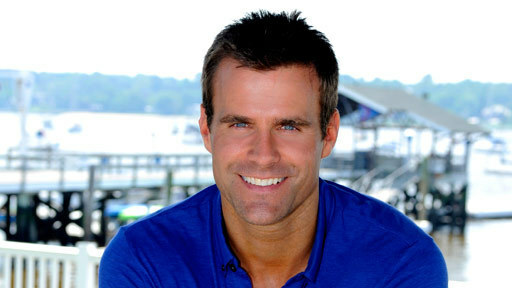 Ryan Lavery played 由 Cameron Mathison. . Wallpaper and background images in the All My Children club.